When it comes to excavation, there’s a right way and a wrong way. With JRP Services, we always excavate the right way. Putting in a pool can relieve that Houston, Texas heat. When we excavate to put a pool into your landscape, you’re adding value to your property. Leave pool excavation to the experts here at JRP services. Need to set a septic tank into the earth? No problem. We’ll pull out the heavy machinery to dig into the earth right quick. Septic tanks may be large, but it’s nothing that our machinery can’t handle. Building a building? You’ll need a solid foundation to get started. We can dig and move earth to ensure that your foundation is well planted. Whether you need to dig a ditch, build a man-made reservoir, or simply put in a sprinkler system, we can do it. We’ll bring big gear to get the job done in a snap. We can even use a trencher or trench shovels to ensure that your landscape isn’t torn up to much when we’re doing small scale sprinkler system trenching. 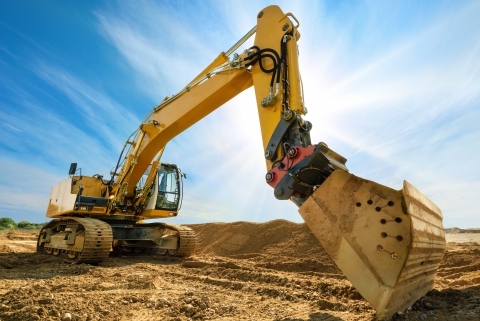 Get in touch with us today to get a bid on your upcoming excavation project!